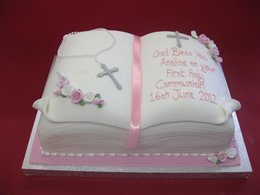 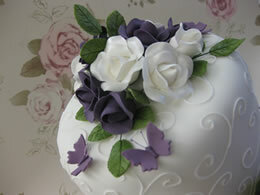 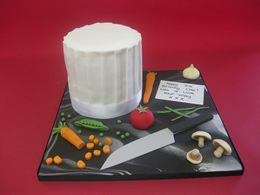 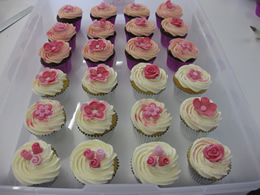 Please take some time to view our photo galleries for examples of the type of cakes we make. 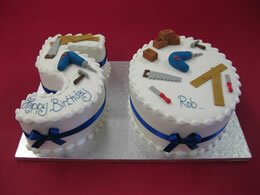 Please pop in to our shop to view our complete range of cake designs! 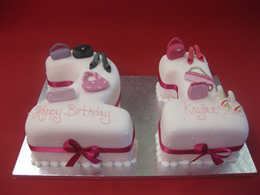 Choose from the stunning designs in our extensive catalogues, or let us turn your own ideas into icing with outstanding cake artistry for that personal touch.